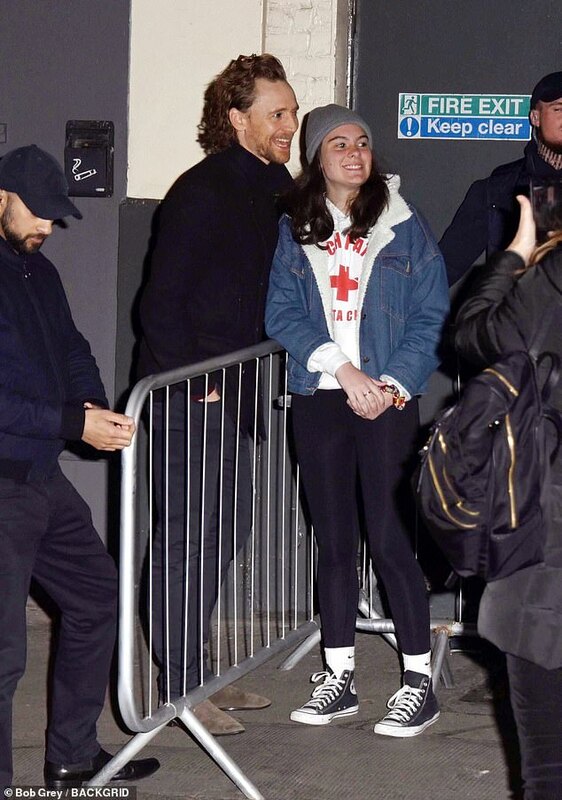 While being greeted by fans, Tom Hiddleston appeared in high spirits as he was accompanied by Betrayal co-star Zawe Ashton. 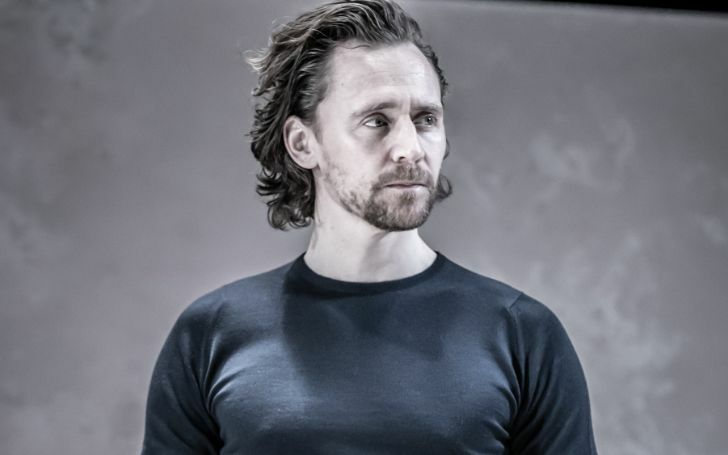 Tom Hiddleston appeared to be in a mood of spiritedness as he exited the most recent performance of his play Betrayal at the Harold Pinter Theatre. To add up, he also posed for selfies with his fans outside the theatre on Wednesday. After another acclaimed performance, the 38-year-old star gave off a cheerful vibe enthusiastically smiling for the snaps after making a low-key exit from the show. 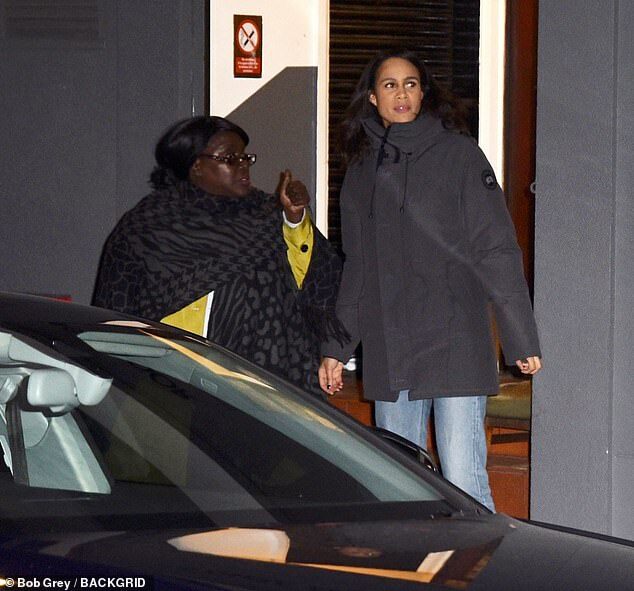 As Tom left the theatre he was accompanied by Zawe Ashton, his co-star from the play. Tom rocked a black overcoat and black pants complimented by brown suede shoes while Zawen was wrapped up in a grey overcoat as she headed into the chilly atmosphere. As she made her way out of the theatre, Zawe dispenced a casual look adding a grey rain jacket giving a glimpse into her natural beauty as she was also greeted by a group of fans. The Thor actor has shared the stage with Zawe on numerous occasions. The actress rose to prominence thorough comedy-dramas Not Safe for Work and Fresh Meat. The recent production Betrayal follows a seven-year-long extramarital affair between two of the lead characters, Emma and Jerry. In addition, Jerry is Emma's husband Robert's friend. Given the peculiar Pinter style, the play makes effective use of reverse chronology with the first scene following the events after the affair has ended. The inspiration for the play is said to be Pinter's secret relationship with Joan Bakewell back in the 1960s.